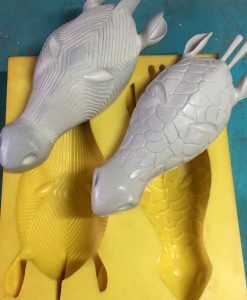 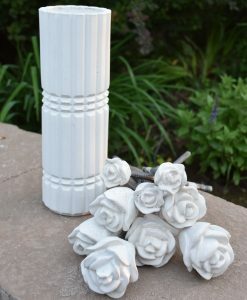 Choose one of our beautiful Concrete Vase Molds. 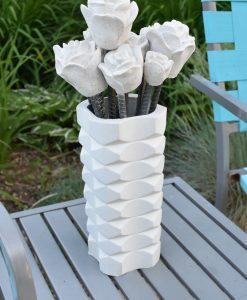 Vases are a collection of flea market finds reborn in Concrete. 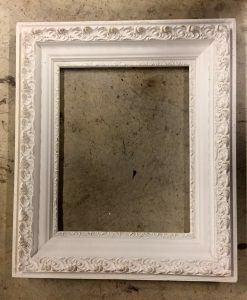 From Bohemian Chic to Mid Century Modern, find one that speaks to you. 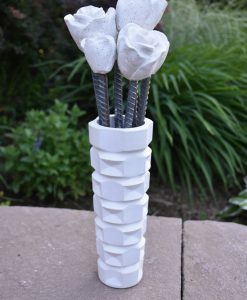 Add one of our unique “rebar stem” roses molds to complete the look. 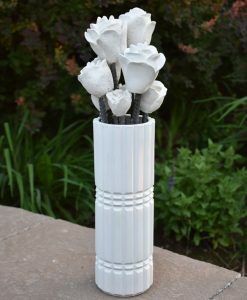 Vases and Roses stand up to the weather and age beautifully outdoors. 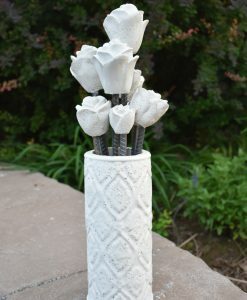 They make a great tabletop or mantel statement, indoors or out.